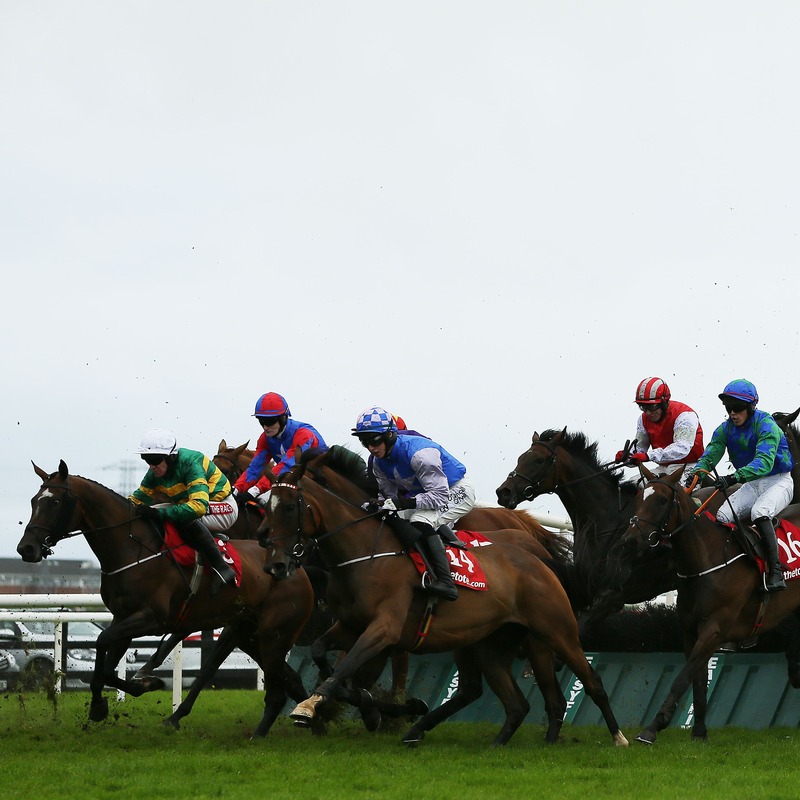 Racing in Ireland is set to continue at present, but runners from Britain will not be permitted until further notice because of the outbreak of equine influenza. The Irish Horseracing Regulatory Board and Horse Racing Ireland released a joint statement confirmingThursday’s meeting at Thurles, and all others scheduled in Ireland, will take place. However, there have been “isolated” cases of equine influenza in Ireland over the last couple of weeks. Gordon Elliott had five runners at Ayr on Monday, with three of them winning. But he was contacted in time so that they did not return to his main yard, and they are currently in an isolated stable block some 25 minutes from the rest of his string. A decision on whether racing takes place in Britain on Friday is not expected until Thursday evening, giving the BHA time to gather further results and samples.